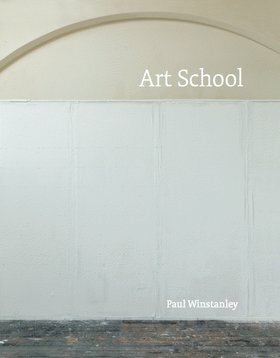 An interview between myself and the artist Paul Winstanley in his new book Art School. Filled with photographs of unpopulated studios, Winstanley’s exploration of British art schools highlights their importance at a time when the art school system’s existence is more fraught than ever. The book also includes an essay by Jon Thompson.